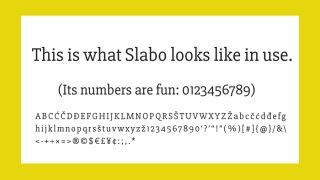 +$There are thousands of fonts available for creatives to choose from. However, when it comes to picking a typeface, you can't rely on gut alone. Making the right choice depends on function, context and a whole host of other factors.